Have you counted the number of books you own? If you are like many avid bookworms, you may have a pile of books and no place to put them. Don’t let them sit around collecting dust. Why not incorporate them into your design scheme; displaying all that you’ve read and creating a place where you and everyone can enjoy them? Even if you don’t have a book collection, bookcases have many uses. 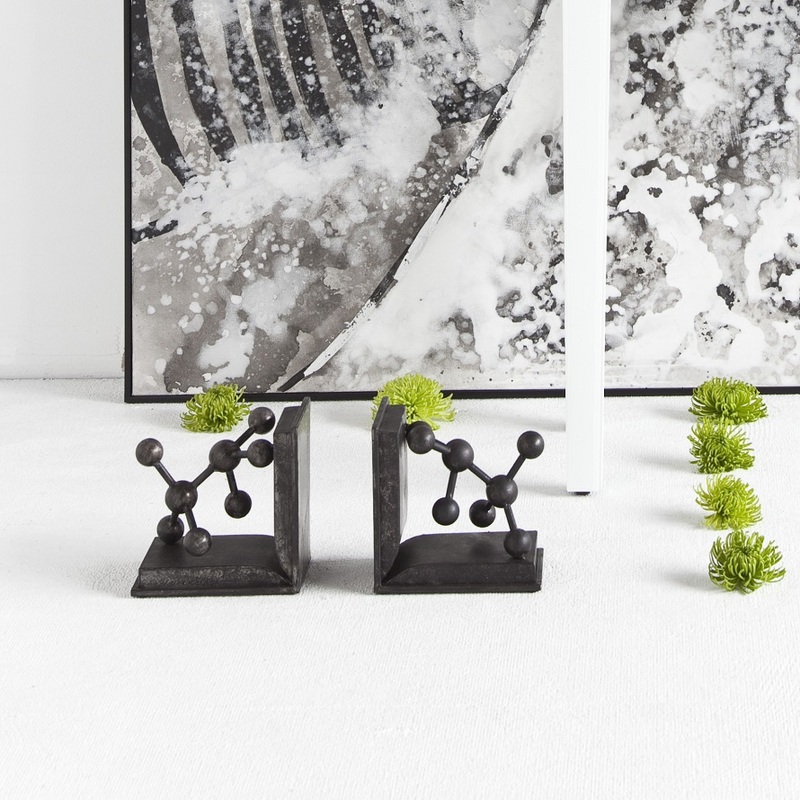 From decorative displays to photo galleries, their shelf space is invaluable. Keep reading to uncover your bookcase options and get ideas for setting up bookcases at home. Look for bookcases with adjustable shelves. Shifting shelves up or down is a big plus, especially for accommodating odd-sized books. If the bookcase you select can’t hold it all, consider putting identical bookshelves next to each other for a pleasingly symmetrical way to double your space. 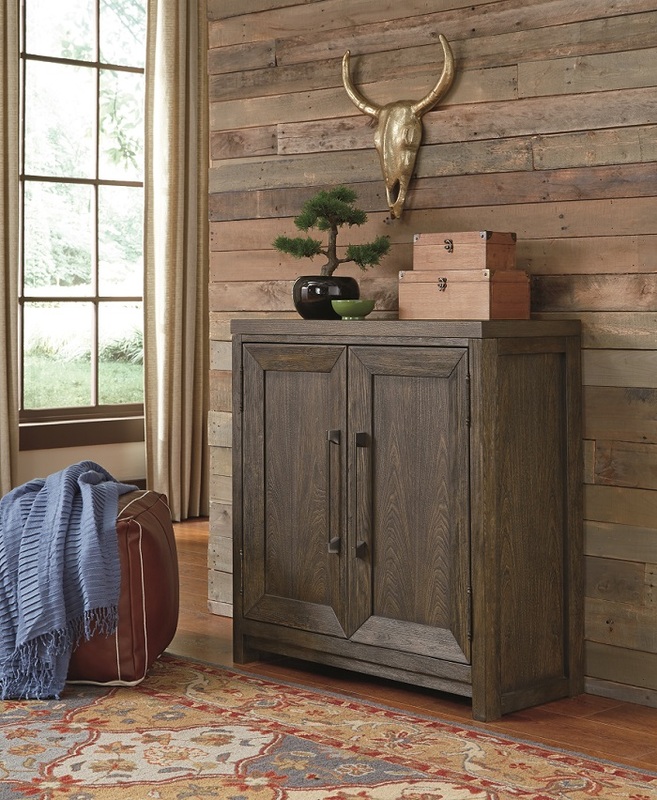 If you have a small book collection and don’t feel the need to display it, consider getting an accent cabinet. A bookcase with doors gives you lots of hidden shelf space, which can be useful if your books are rare and need to be kept out of sunlight. Look for adjustable interior shelves to accommodate books of all sizes. 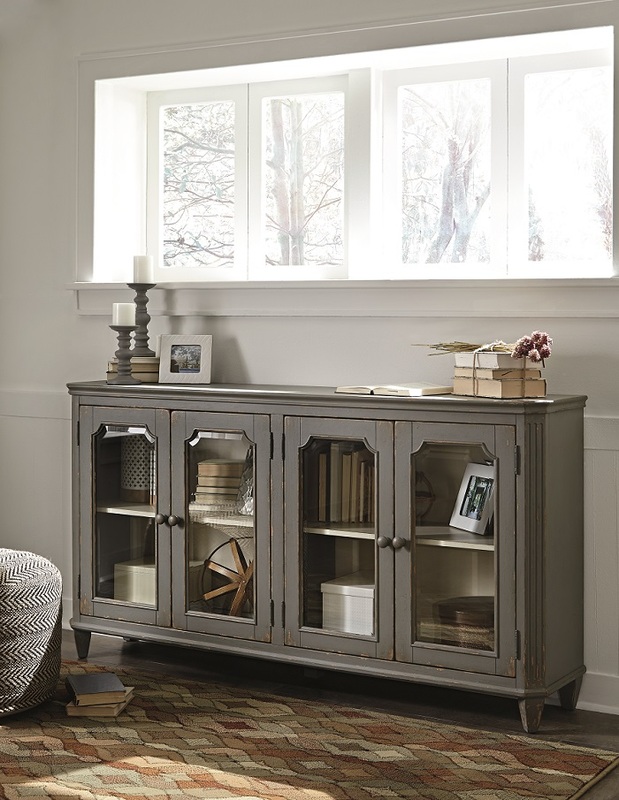 From offices to family rooms and living rooms, bookcases can work in any room. Ensuring easy access to your favorite reads and creating space to show off keepsakes is most important. 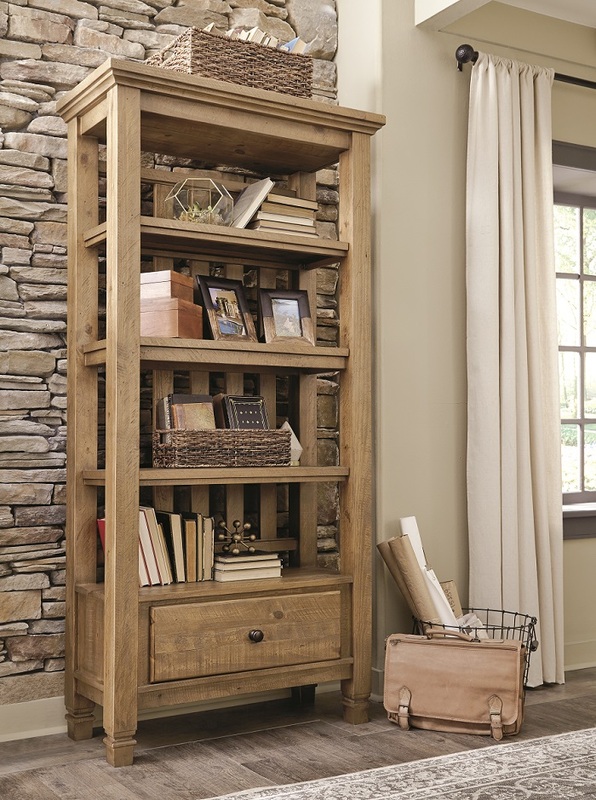 Place the bookcase near a spot you like to read or in a spot where your treasures will get noticed. A credenza in a workspace provides lots of hidden storage space as well as shelf space for books and displays. Bookcases with glass doors help keep your books dust-free and the glass creates a sparkling focal point. Much like that of a fireplace mantle, a stylish bookcase can become a focal point. The top of this accent cabinet is open for beautiful displays, while books and other objects are kept nicely displayed behind glass doors. If you have an open floor concept, open-shelf bookcases can be used as room dividers. Bookcases with lower drawers or cabinets are perfect for a family room. Keep books, photos and accents in view and use the hidden storage areas to help eliminate clutter and keep your living space neat. 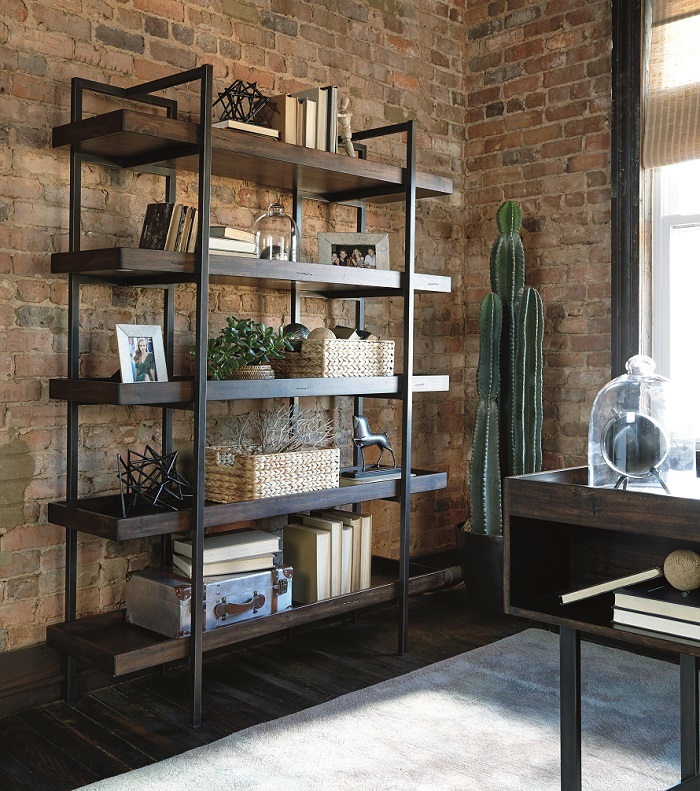 Bookcases that span the length of a wall are ideal for large living spaces. They offer ample shelf space. For open-ended bookcases, be sure to get bookends to hold books in place. Bookcases in bedrooms are handy, especially in kids’ rooms. A 3-shelf bedroom bookcase is ideal for holding a book collection or toys. 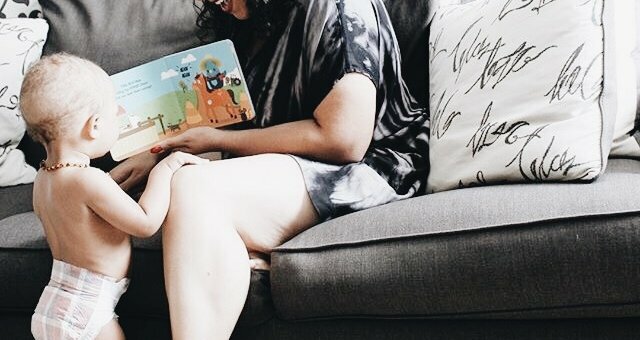 Kids can easily find the books for bedtime stories. As you encourage them to read, their collection of books will grow. 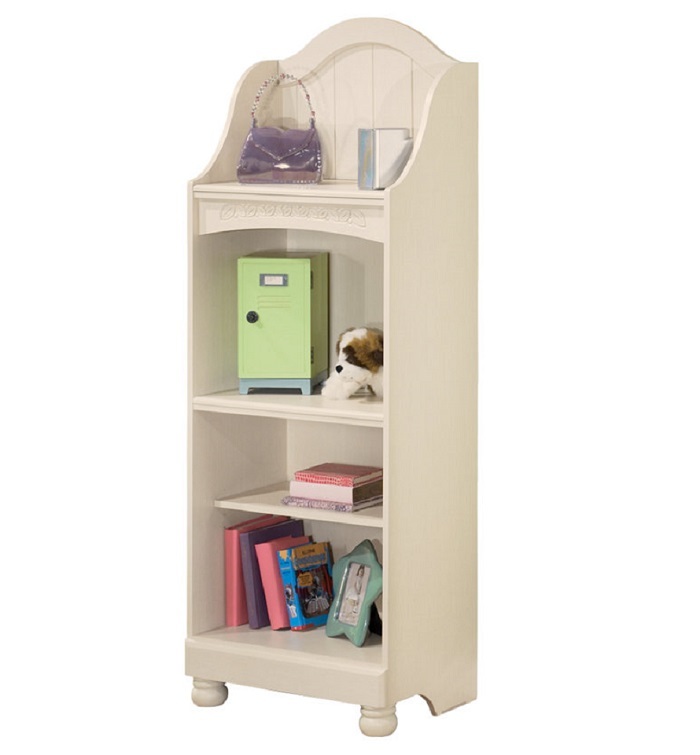 Get larger children’s bookcases to meet that need. A good height for kids is around 67″. For safety, certain bookcases need to be secured to walls to prevent tipping if a child climbs on it. Follow the directions and use wall anchors that often come with the bookcase. 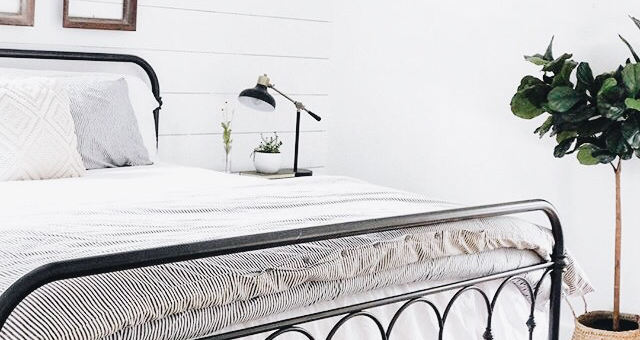 For older kids, consider a bookcase headboard―perfect for reading in bed. 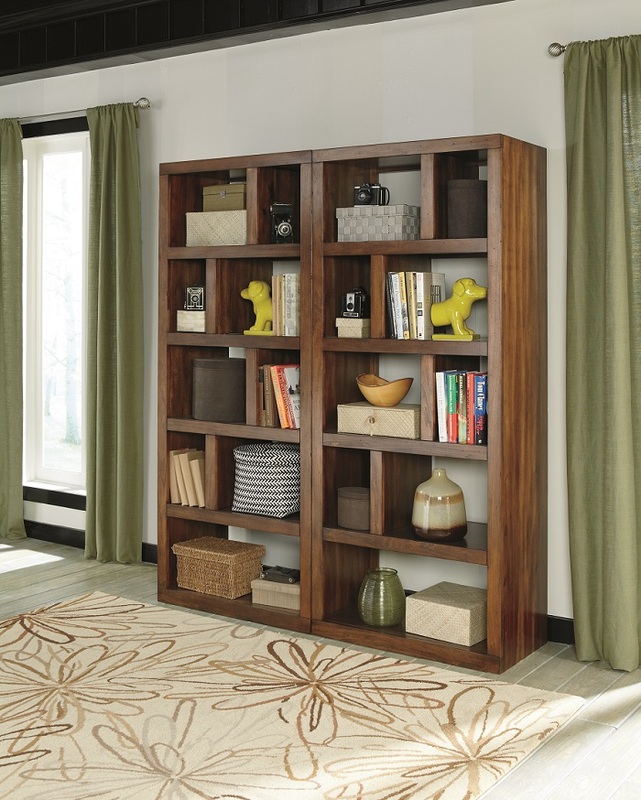 Use a narrow bookcase with a depth of 12″ to make use of empty hallway space. Once you’ve used bookcases to build your home library, it’ll be easier to find your favorite book, add to your collection, and encourage the whole family to read. If you have clever ideas for housing all of your favorite books, share your ideas and experience. 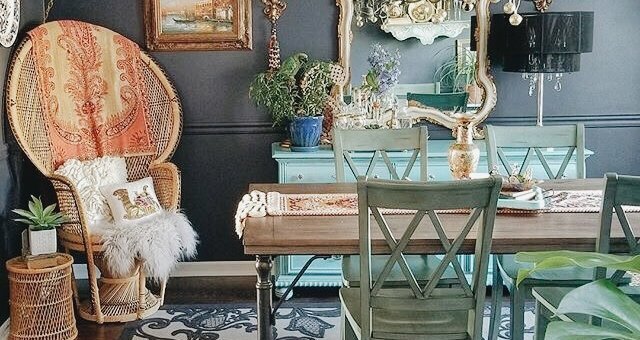 Hashtag #MyAshleyHome on Instagram.